Picture yourself enjoying life as it was meant to be… relaxing at an all-inclusive secluded resort nestled in the majestic West Virginia mountains. 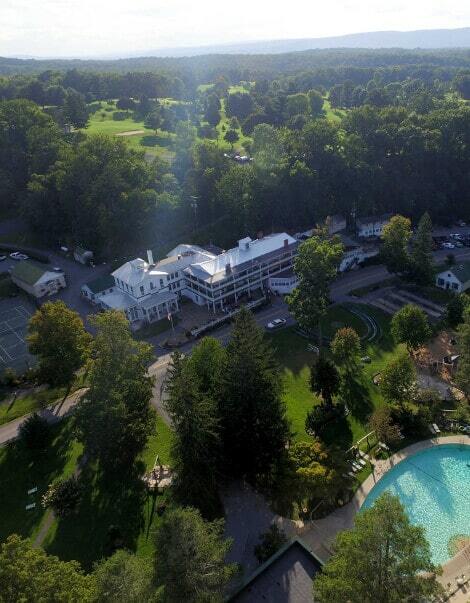 Capon Springs’ rich history, healing water, delicious food, and long-standing traditions create that nostalgic feeling that many generations of guests have described as … coming home. Planning for your Capon getaway is simple! Our all-inclusive per-person rates cover lodging, three all-you-can-eat meals per day (and snacks too! ), and a wide variety of programs and activities for guests of all ages. Prices for adults range from $110/night to $175/night. There is no charge for children under the age of 5, and prices for older children range from $35/night to $90/night. 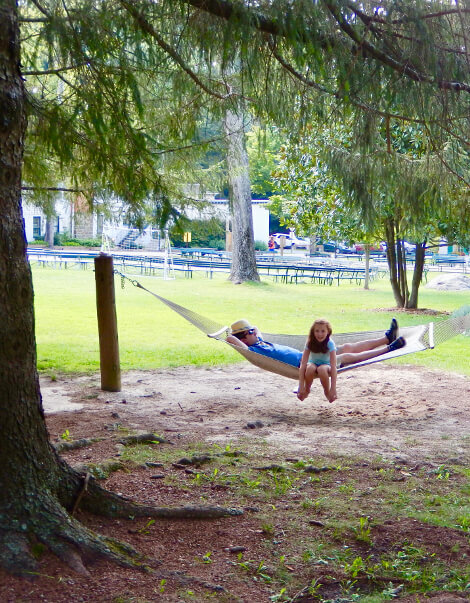 What truly makes Capon Springs different from other resorts are all the “extras” that you just won’t find anywhere else. Operated by multiple generations of the same family, you are welcomed into a warm and caring atmosphere where everything is based on the honor system. The set-menu and meal times mean all you have to do is show up when the bell rings! 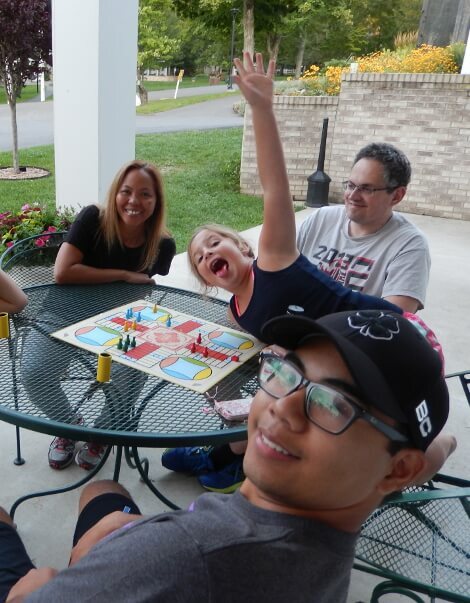 When was the last time you and your family had an opportunity to completely “unplug” and spend quality time together? Now imagine how great it would be that as your Capon experience draws to a close, you actually feel completely relaxed, restored, and reenergized- and already dreaming about your return! We make your reservation experience personal. Since there are no “cookie-cutter” rooms, we take the time to find out what location would work best for your perfect vacation. We look forward to having you with us anytime during the Capon Springs’ resort season, which begins in early May and runs through the beginning of November. To get the digital conversation started, click the Find Your Room button below and fill out a reservation request form. Or call us directly to get more information at 304-874-3695. The prices listed below pertain to both Modern and Hickory options. 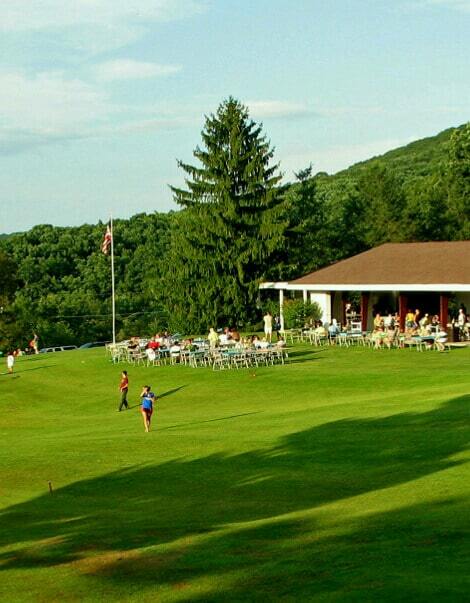 Enjoy golf at Capon Springs and Farms from April 22 to June 30 and from August 26 to November 3 any day of the week for just $50.00 per person. This package includes: 18 holes of golf with cart rental and all taxes and gratuities. Check our website regularly throughout the 2019 for more golf specials! Ready to hit the links? Follow the link below to contact us about rates, packages and your next golf trip. Sign up for our newsletter to receive special offers and keep up with everything happening at Capon Springs! © Capon Springs. All Rights Reserved. Questions? Comments? Click here to contact us!